The students have a student house committee that caters for the students’ academic, personal and physical well-being. Furthermore, the students have a house mother that helps maintain a stable, well groomed residence by implementing discipline where necessary. We have in-house tutors who are always there to help with the different modules that students have, they are free of charge. It is also a residence that promotes diversity and transformation. In other words, as a residence we need to start adding multicultural diversity in all out events as this will create a fun and educational environment for the students. 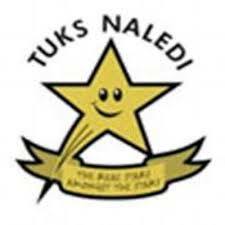 We make it our duty to ensure the comfort, safety and success of the first years in the time that they are in Tuks Naledi. Additionally, we treat males and females equally with no discrimination of any sorts.